Ortho Sport & Spine Physicians in Atlanta is pleased to offer knee injections for the treatment of chronic and acute hip joint pain. We are an orthopedic and interventional sports medicine practice featuring a team of double board certified Interventional Sport physicians and orthopedic specialists. We specialize in finding effective solutions to sports-related injuries and pain conditions. Using the most minimally invasive methods possible, we help athletes recover from their injuries and chronic and acute pain conditions so they can return to competing in their chosen sports. Our goal is to help you find long-term relief from your pain and other symptoms and improved function so you can return to an active and healthy lifestyle. 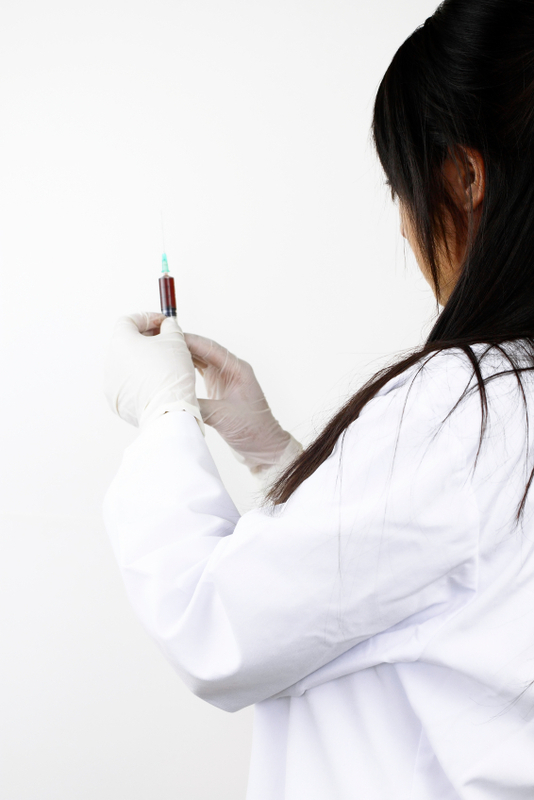 If you need relief for chronic knee pain, you may be a candidate for a knee injection. A knee injection is an advanced interventional procedure that can be used to diagnose and treat pain and inflammation in the knee joint. The procedure involves injecting an anesthetic and steroid medication into the knee joint, under the guidance of Fluoroscopy. The anesthetic serves to provide immediate pain relief and can help to confirm the source of the pain. The steroid serves to reduce the inflammation in the joint, leading to more long-term relief. The physicians from Ortho Sport & Spine Physicians are highly trained and experienced in performing knee injections. Using this minimally invasive, outpatient procedure, we help athletes find long-term relief from chronic and acute knee pain. Knee injections are an important tool in the diagnoses and treatment of chronic and acute knee joint pain. If you are suffering from knee pain, please contact our Atlanta Knee Injections Specialists at Ortho Sport and Spine Physicians today to find out if you are a candidate for this interventional sport treatment. We look forward to helping you stay active and live your best life.